Catering to the requirements of our diverse customers, we are offering accurate and precise Braille Learning Timepiece. Our Braille Learning Timepiece is manufactured under the supervision of experts so that it can be easily used by the blind students. 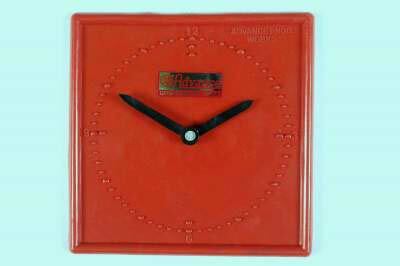 We have put in great efforts to devise our Braille Learning Timepiece aiding the visually impaired people. Our Braille Learning Timepiece offers a precise time reading at user’s convenience.